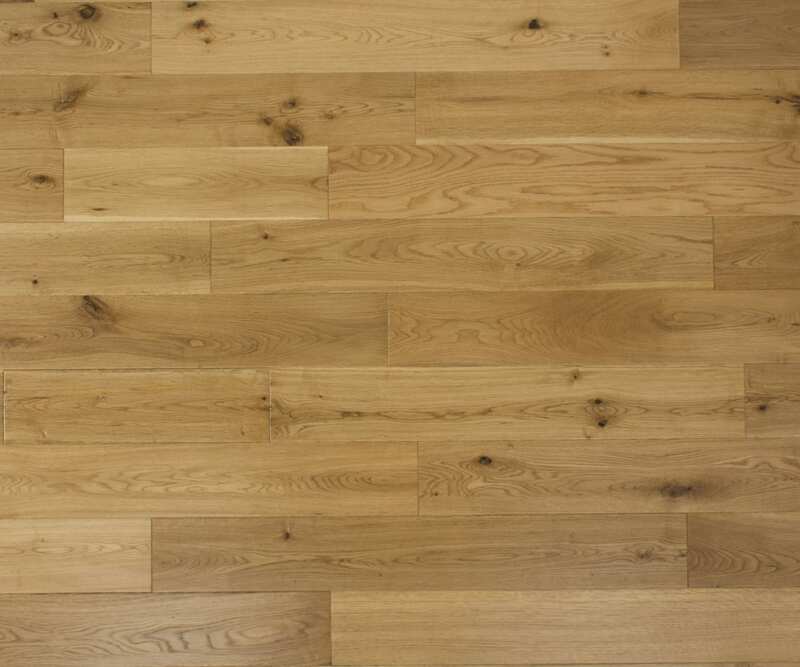 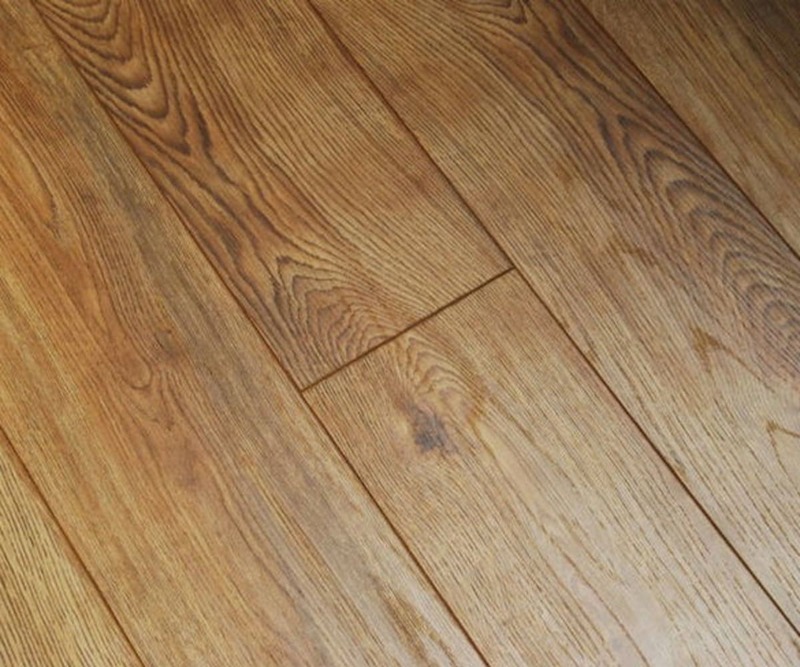 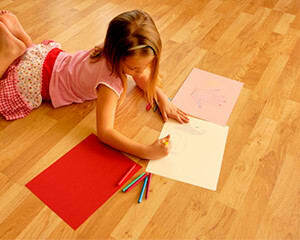 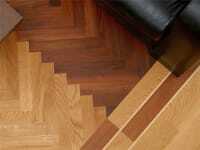 Medium Natural coloured Oak Solid Hardwood Flooring In the Cotswold Collection, that has a Lacquered Finish with a Handscraped Surface and is 18mm Thick and 125mm Wide. 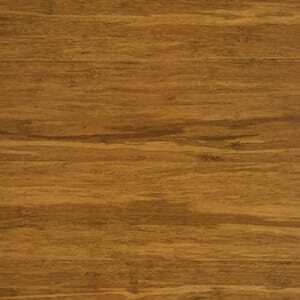 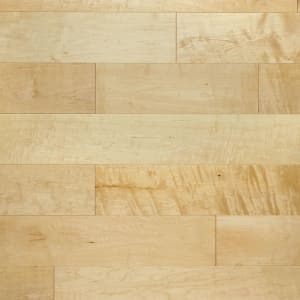 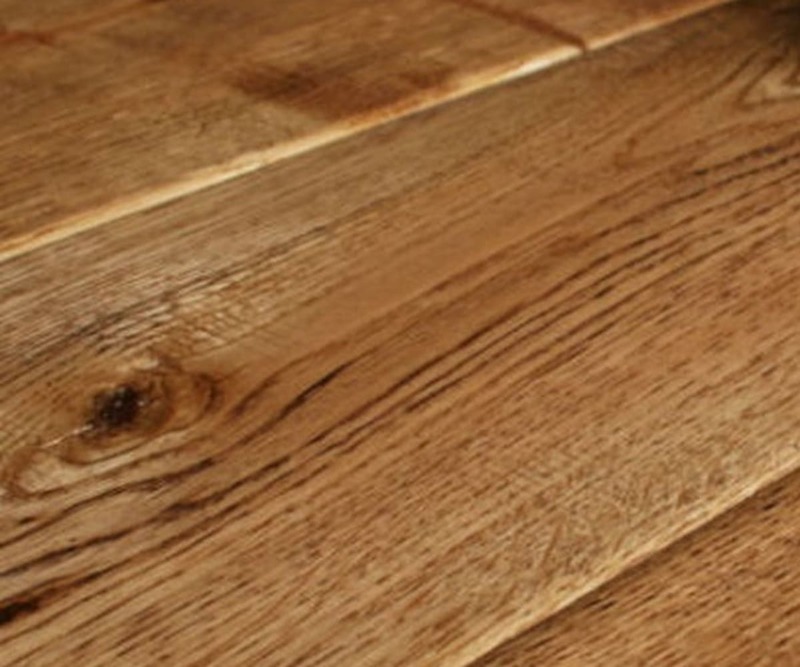 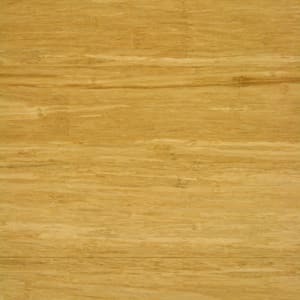 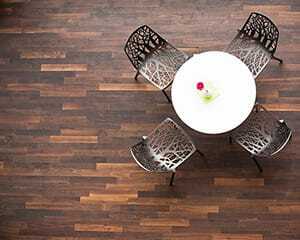 The COTS003 Antique Clear Oak Hand-scraped is natural in finish which is homely through the texture of the hand-scraped which delivers a look of a floor that has been in place for decades finished to a high standard in a matt lacquer. 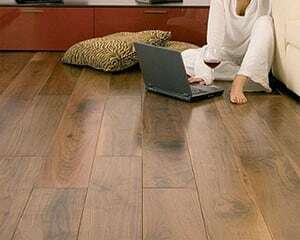 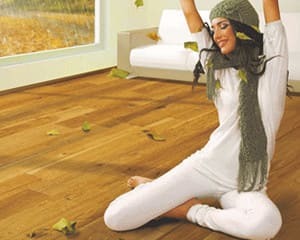 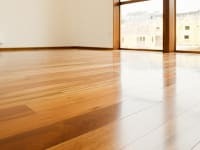 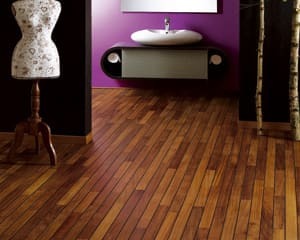 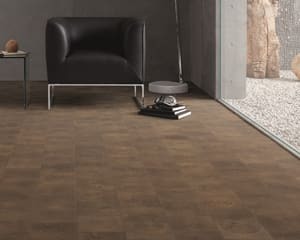 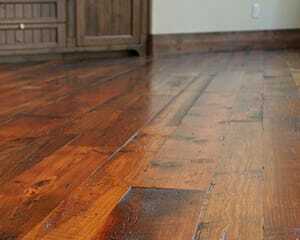 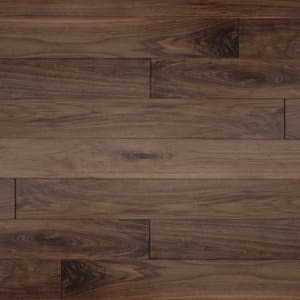 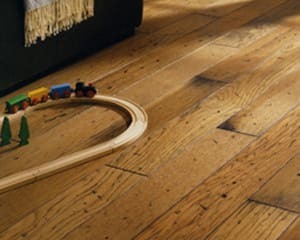 Naturally aged floor with a clear lacquer in a rustic solid hardwood floor that is handscraped to deliver a rustic feel of a floor that has been in situ for a while but neutral in colour and a hint of reclaimed timber in texture with a Lifetime Structural Guarantee.